Trademark disputes can be scary when it’s a smaller brewery being accused by a larger brewery, but sometimes it pays to stick to your guns and play the process our rather than back down. 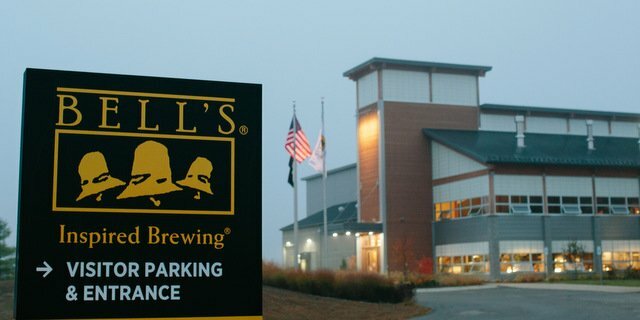 Here is one such example, as reported on by MLive: Bell’s Brewery opposed the name of Innovation Brewing Co., Jackson County, N.C., being registered as a trademark on the grounds that the name was too close to its marketing phrases of “Inspired brewing” and “Bottling innovation since 1985,” and might then confuse a reasonable consumer. This thing dates all the way back to 2014. Imagine being Innovation Brewing, trying to market your brand during that nearly four-year limbo. Man. Anyway, this complaint was finally dismissed by the appeals board of the U.S. Patent and Trademark Office. And as always, to be fair to the filer of the opposition, trademark law requires those holding trademarks to be vigilant for this stuff.